Web design, art direction & integration. Manta Cuir provides handcrafted saddlery equipment for training, show jumping and competition. 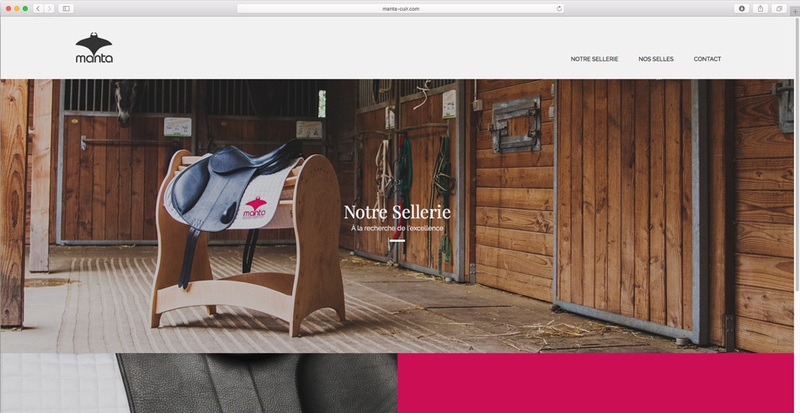 Starting from an existing logotype, I directed a storytelling concept with the photographer Joanna Stawnicka before designing, integrating and developing a fully responsive website including a simple yet refined system allowing saddles to be displayed in a tridimensional manner.